This site uses affiliate links. What's that? 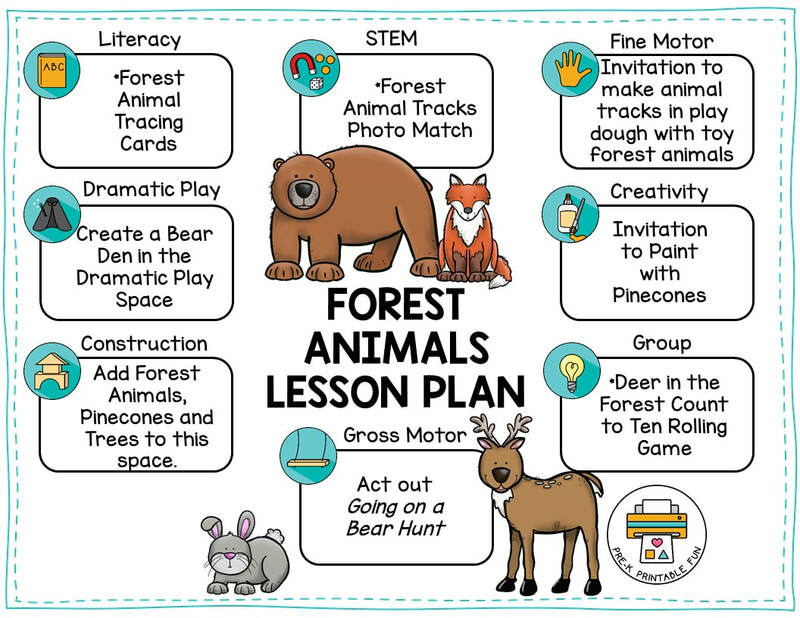 Get a free copy of my sample lesson plans here!